﻿ Book Island Club (Providenciales) - 2019 PRICES FROM $392! 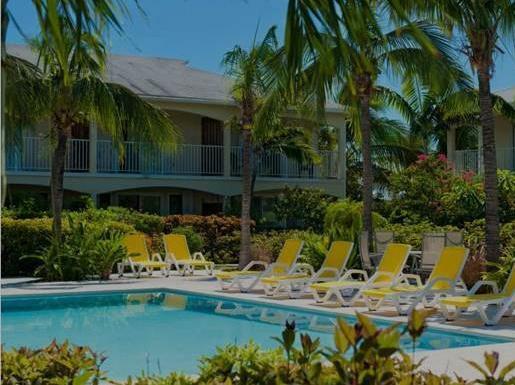 Island Club is located in the island of Providenciales, 5 minutes’ walk from the Grace Bay Beach. 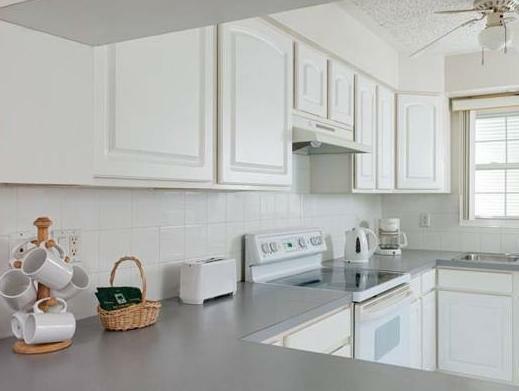 It features an outdoor swimming pool and 2-bedroom apartments with air conditioning. The Island Club apartments are located next to Saltmills Shopping Plaza, having restaurants and water sports sites within a short walk away. Each spacious and bright apartment features Caribbean décor in light tones, and has a double bedroom and a twin bedroom. There is a living room with flat-screen TV, a toilet and a full bathroom. The accommodation is less than 5 minutes' drive from the island’s golf course. Providenciales International Airport is 12.5 km away.